After taking part in yesterday's practice, Percat made the decision to sit out the penultimate V8 Supercars round following a severe infection that was treated last week, caused from an injury sustained at the Gold Coast. "Unfortunately I won't be taking part at Phillip Island as a result of the injury to my right foot," Percat said. "I can't thank Lucas Dumbrell Motorsport enough for giving me every chance to race this weekend, and allowing me to run in practice before making my decision. "While it will be hard to watch on from the LDM garage, I know Paul will do a great job in my #222 Commodore." 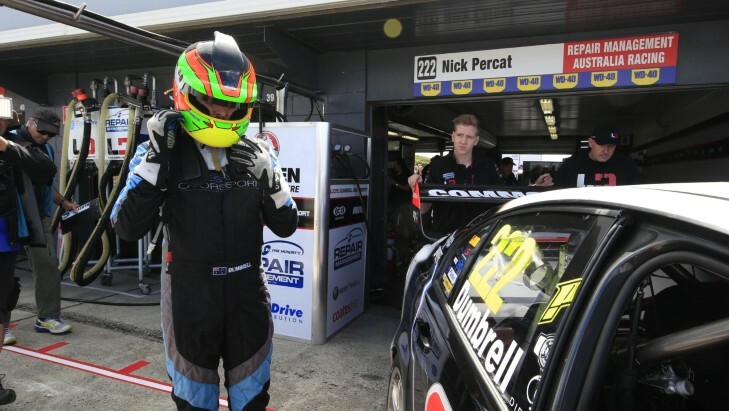 Bathurst winner Dumbrell said he's eager to join forces with younger brother Lucas and take to Phillip Island in the #222 Repair Management Australia Commodore. 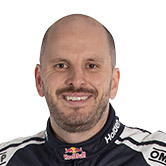 "Obviously it's disappointing for Nick to have injury rule him out, but it's exciting for the Dumbrell brothers to unite and compete together," Paul Dumbrell said. 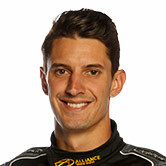 "Lucas Dumbrell Motorsport has come a long way this season, so I can't wait to get behind the wheel." Two 14-lap sprints take place today, with a 200km race tomorrow to round out the Phillip Island SuperSprint.